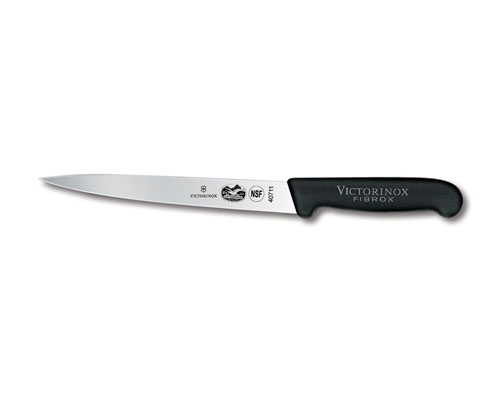 The Victorinox 6 in. 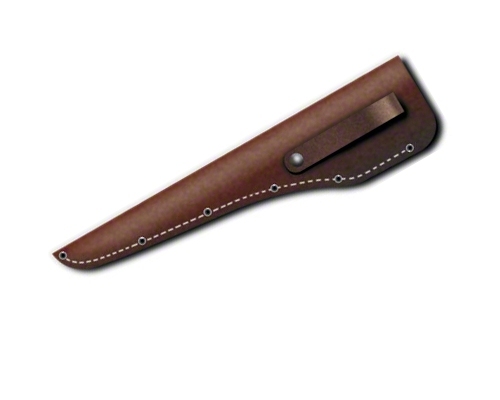 Leather Sheath for Fillet Knives is the perfect solution to keeping your knives within arms reach at all times. 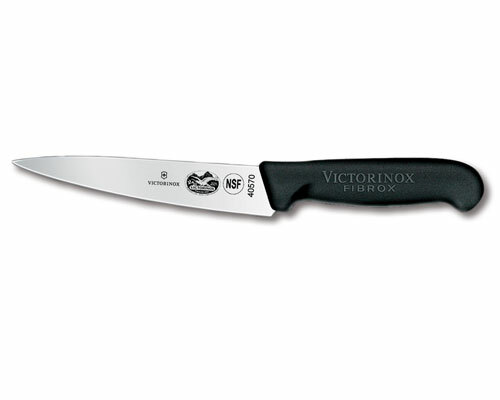 The Victorinox 8 in. 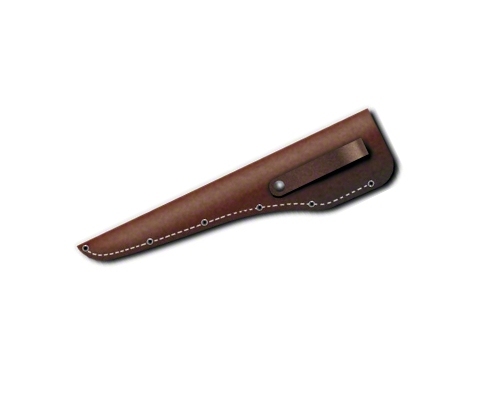 Leather Sheath for Fillet Knives is the perfect solution to keeping your knives within arms reach at all times. 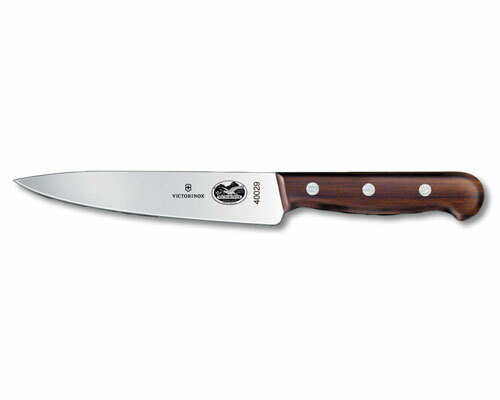 The Victorinox Rosewood 7 in. Flexible Fillet Knife moves easily along the backbone and under the skin of fish. 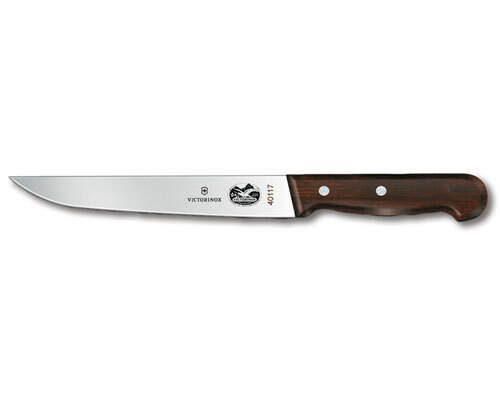 The Victorinox Rosewood 7 in. Flexible Fillet Knife offers precise filleting of fish, game or meat. 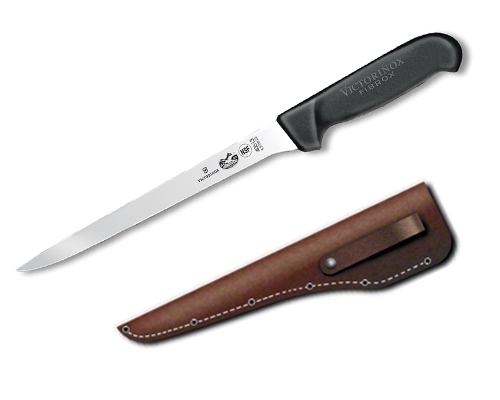 The unique, flexible blade design is functional in either a kitchen or outdoors in a fishing and hunting setting. 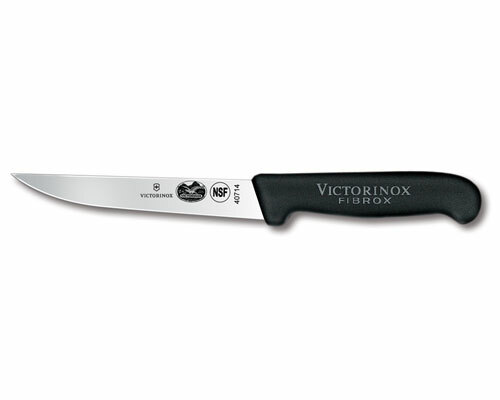 The Victorinox Fibrox 8 in. 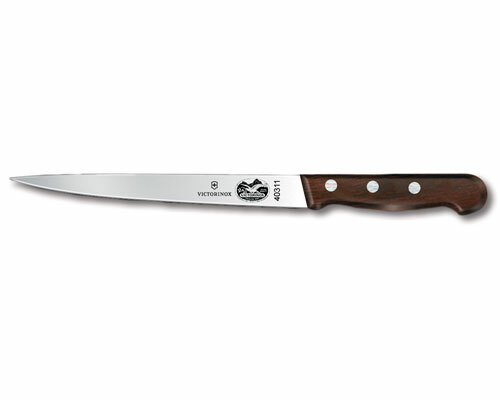 Flexible Fillet Knife is perfect for all types of fish. I particularly favor a flexible knife for delicate bones and soft flesh like salmon. Flat fish like sole, flounder and halibut are easily cleaned from the center-line out with this blade. The Victorinox 8 in Semi-Flex Fillet Knife is an excellent choice for filleting fish and trimming meats. 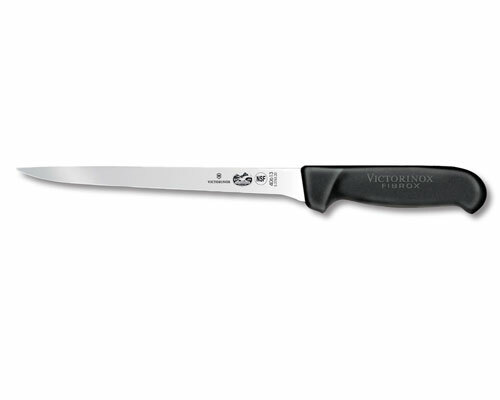 The flexibility of this knife will make removing difficult skin, as well as getting under skin easy. This 6 in. Semi-Flexible blade is a bit stronger than a flexible knife. Suitable for small to medium fresh and salt water fish. 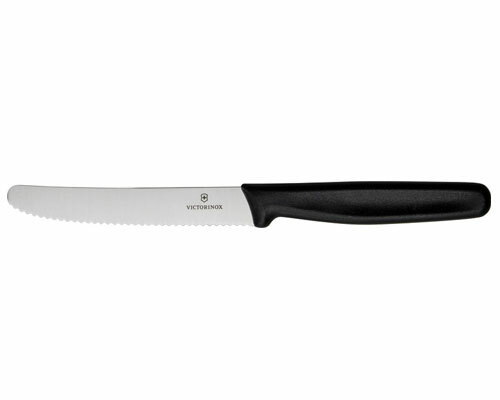 Upswept tip is similar in shape to a boning knife and as such, this blade also works well for deboning poultry and frenching ribs. 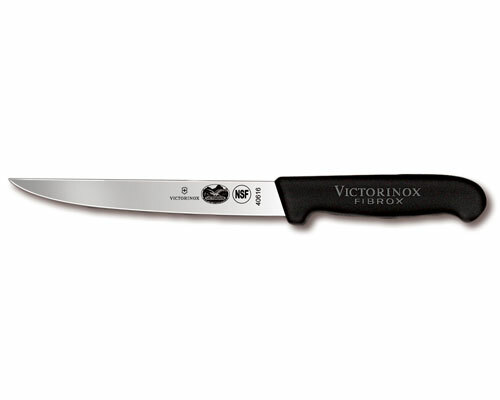 The Victorinox Fibrox 7 in. Flexible Fillet Knife makes filleting fish easy, as it moves easily along the backbone and under the skin.